11.07 acre lot found near Cooney Reservoir. 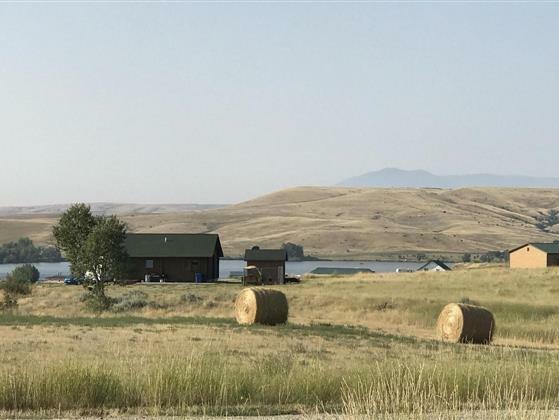 The lot is located on the sweeping prairie of Eastern Montana. It has veiws of the Beartooth Mountain in the distance and Cooney Reservoir.